On 14th of June, Marbella Te Quiero invited its friends for a cocktail at the new restaurant in Laguna Village, called Camuri. Oscar Horacio and Marbella Te Quiero invited their friends for a cocktail for the inauguration of Camuri Restaurant in Laguna Village. The patrons of the event were Ms Olivia Valere and Ms Natasha Romanov. 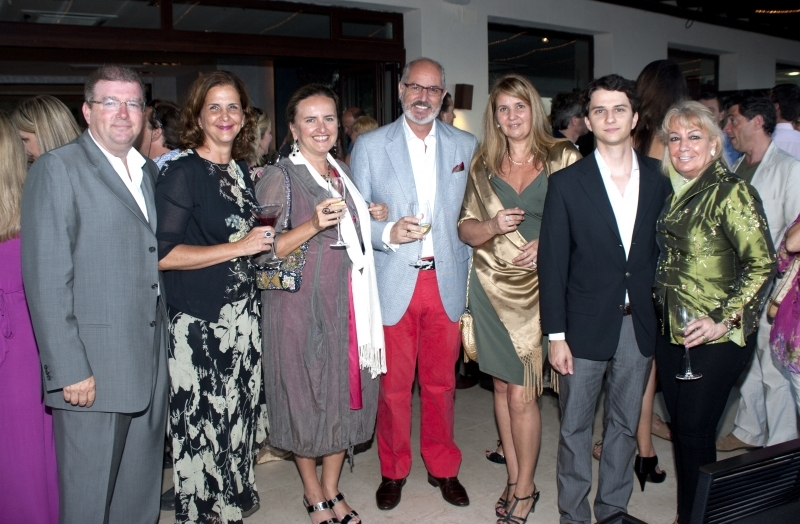 The guests enjoyed a fashion show by Patricia Nahmad and a jewellery show by Marbella te Quiero and Manuel Spinosa. The music was provided by the best DJ on the coast - DJ Lola Zapata. haha yeah right i-marbella you know really well HAHA bye bye!! comments keep on coming, good job! Can anyone actually speak proper English on here? any comment is good for us :) Thank you again Johnny! how anybody can steal photos from johnnys camera? or took the photos with out his will???? Johnny did somebody stole your camera?